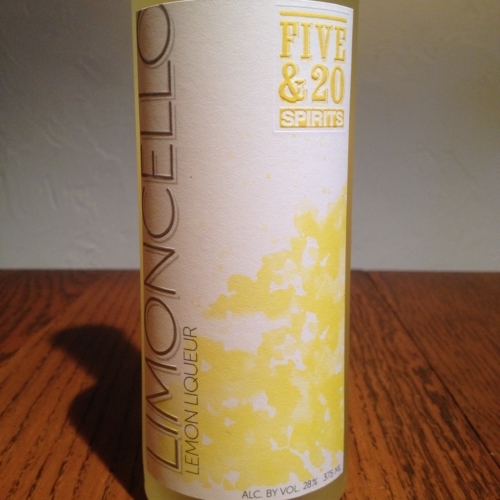 Five & 20 Spirits & Brewing grew out of a family-owned and operated winemaking company founded in 1972. Still a family business today, Five & 20 is focused on creating quality products crafted from local ingredients. Their distillery is built on the grain-to-glass model and is located on 80 acres of farmland, which produces some of the raw ingredients used in their products. 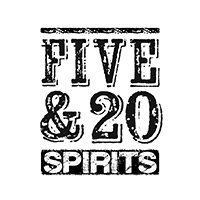 Working collaboratively with local farmers and brewing in small batches gives Five & 20 the quality control they need to produce their aged and unaged spirits, liqueurs and specialty spirits, and even a new line of craft beer. Visit NY State's first combination winery, distillery and brewery surrounded by 80 acres of farmland. Tours are available whenever a distiller or brewer is onsite. The distillery is open 7 days a week year-round for tours & tastings of our wines, spirits and beers. Please check website for hours as they change seasonally, and call in advance for groups of 8 or more. There is a small fee for tasting. We crafted this rye to be smoother and more approachable than many rye whiskeys. 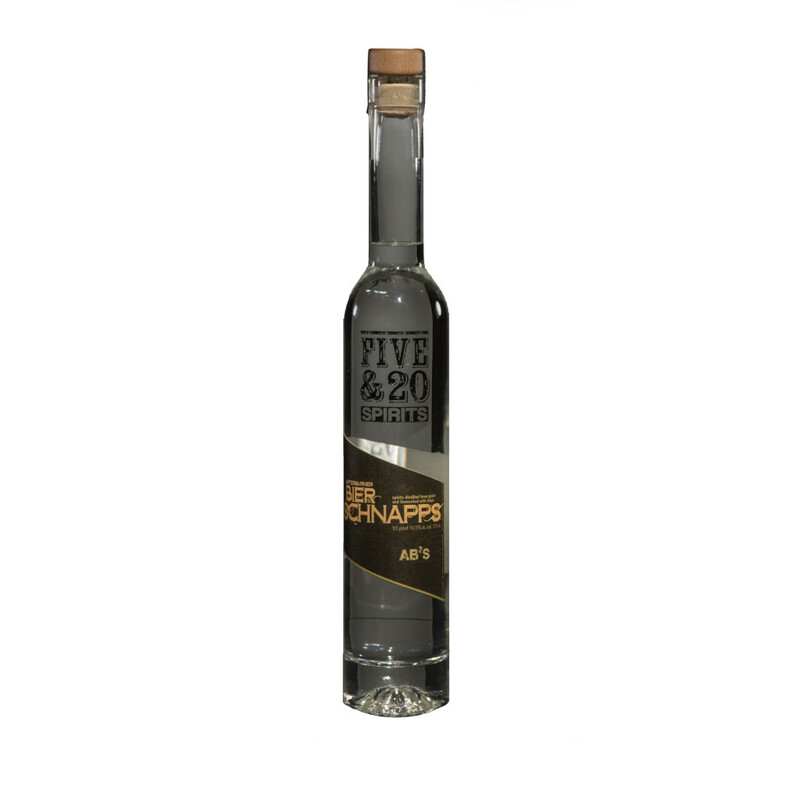 Carefully pot-distilled, specifically made to be aged in smaller barrels, this spirit is balanced between the spicy grain character of the rye and the sweet caramel and vanilla flavors of high quality oak barrels. Can be enjoyed both in classic cocktails like Manhattans, or simply neat. We prefer ours in a Five & 20 rocks glass with just a touch of water. 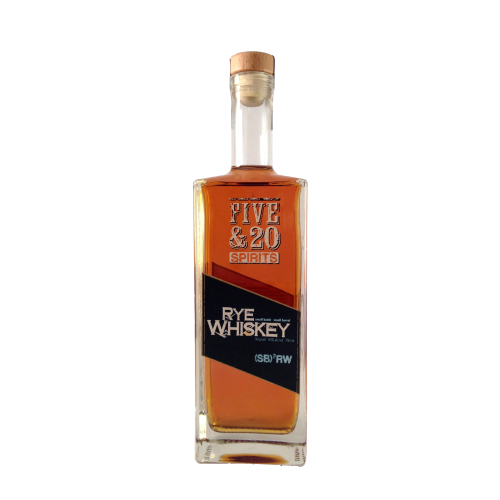 Made with 80% New York grown Rye and 20% distillerâ€™s malt, aged 18 months in new charred American Oak. 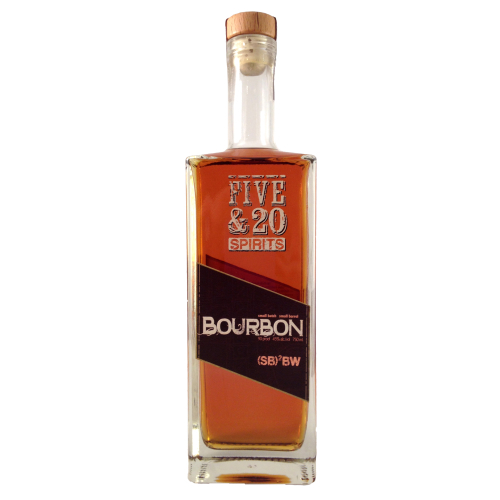 Produced from locally sourced grains, 70% corn, 15% rye and 15% barley malt, aged a full 2 years in charred white oak. Robust barrel flavors with dark caramel and smoky notes, followed by hints of rye spice. Finishes dry & smoky with lingering corn notes. Currently sold out, please check our website for information on the next batch release. A unique, grain-based spirit created by distilling a finished barley wine. The result is a fantastically interesting beverage with full malt and hop flavor originating from its base, enjoyable neat or on the rocks. Think of this spirit as a stand-in for gin in your favorite drinks, with an out-of-the-ordinary flavor.